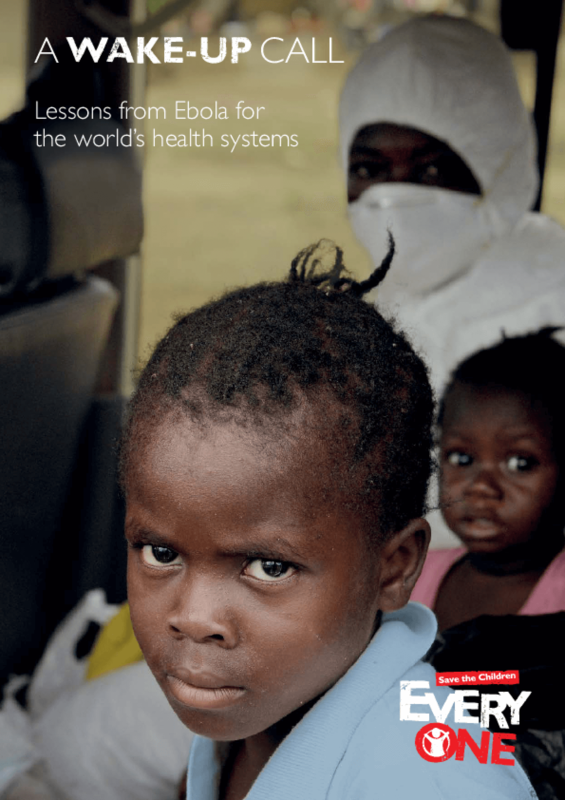 The report ranks the world's poorest countries on the state of their public health systems, finding that 28 have weaker defenses in place than Sierra Leone where, alongside Liberia and Guinea, the current Ebola crisis has already claimed more than 9,500 lives. The report also advises that prevention is better than cure, finding that the international Ebola relief effort in West Africa has cost $4.3bn, whereas strengthening the health systems of those countries in the first place would have cost just $1.58bn. Ahead of an Ebola summit attended by world leaders in Brussels today, the charity warns that alongside immediate much needed support to Sierra Leone, Liberia and Guinea, lessons need to be learned and applied to other vulnerable countries around the world. Copyright 2015 Save the Children Fund.